New Performances added for Baile de California! New performances added for Baile de California! Join us at the French Festival dancing the Quadrille. 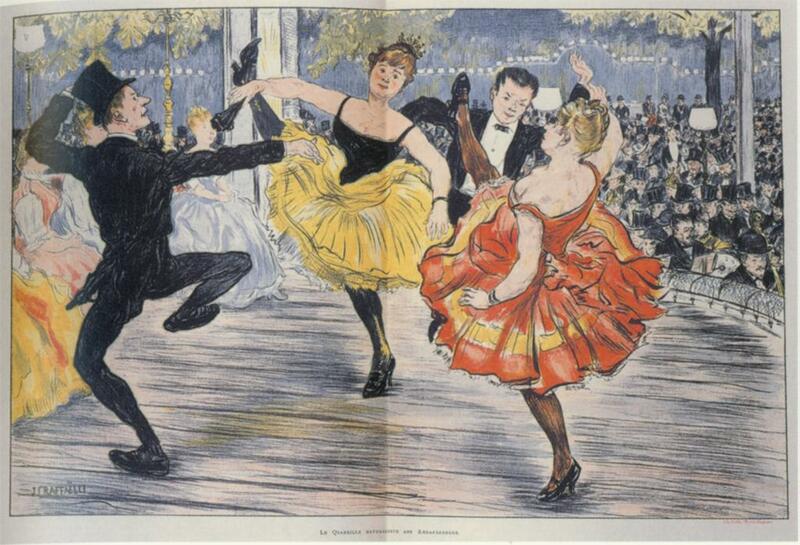 A social dance for couples which led to the famous CanCan! It is a fun, & frivolity filled dance for ALL!